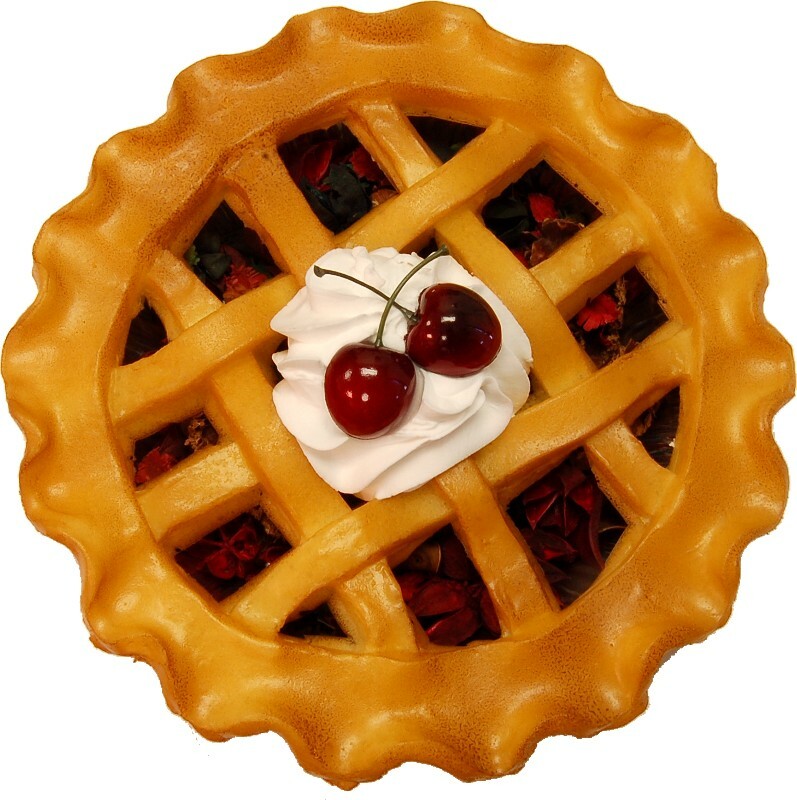 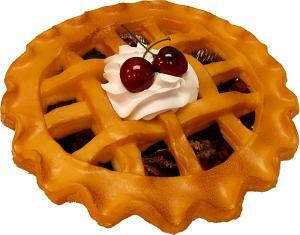 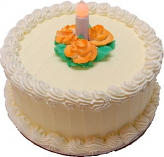 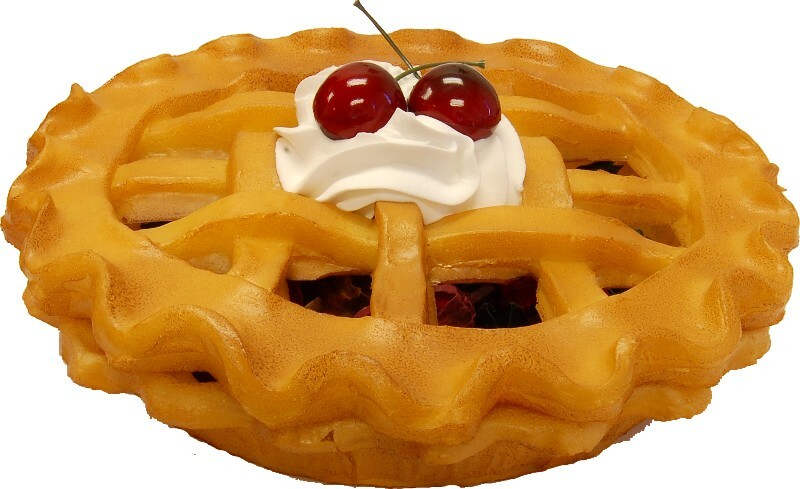 Potpourri Pie Cherry Fragrance with Lattice Top and Pie Bottom, Artificial Decorative Fake Food Great Gift, Fill any room with a delightful fragrance and add a touch of whimsy to your room or office. 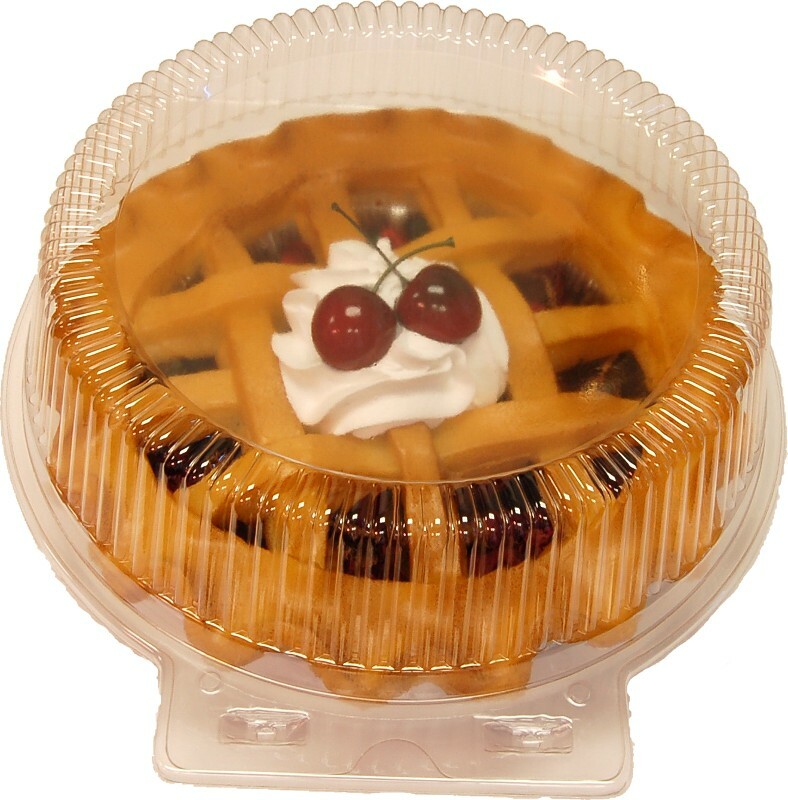 Two Piece lattice pie top is removable from the pie bottom so you can change the potpourri or add fragrance also you can place the potpourri and pie top on your own pie dish. 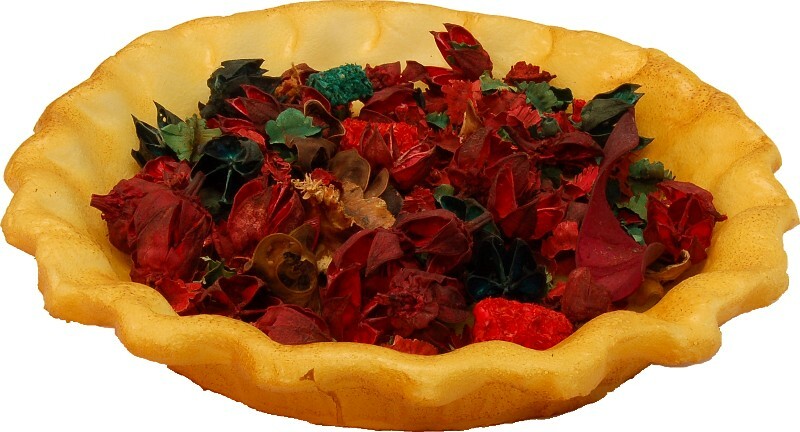 Potpourri Included, Color of Potpourri may vary. 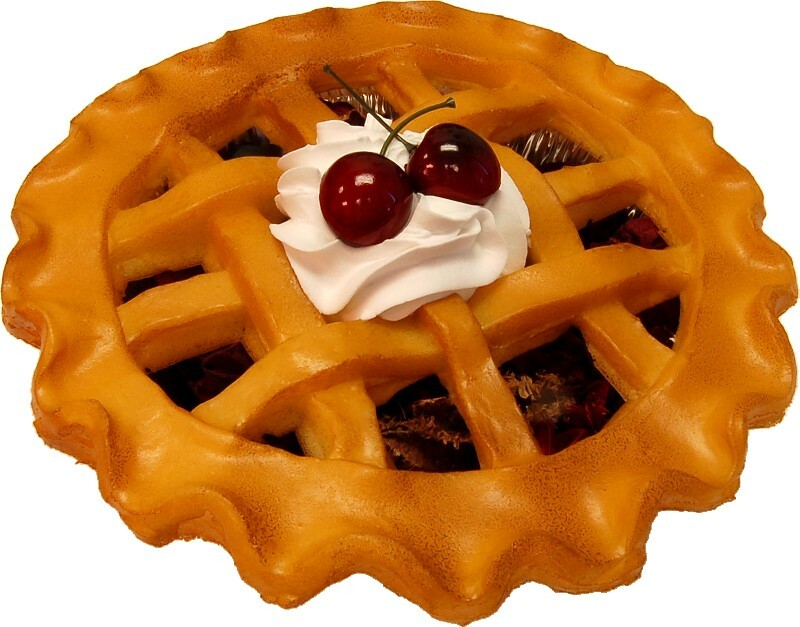 All potpourri pies are packaged in a plastic pie box for safe shipping and ready to give as a gift or to store in when not in use.